I am often asked how I choose a book. This one attracted me because of the title and the picture on the cover, which...haunted me. I bought it, along with several other books, from Half-Price Books (second-hand books). I didn't read it right away, but I never put it on my bookshelf. I left it laying out where I could see it. I just knew I needed to read it...when I felt my heart was ready. 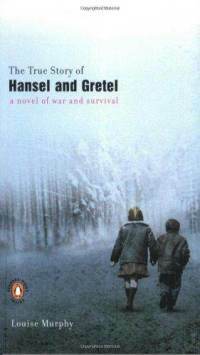 I began reading The True Story of Hansel and Gretel: A Novel of War and Survival by Louise Murphy a couple of weeks ago and finished it when I was on a plane to Italy last week. After I finished it, I had no desire to begin my next book right away. I wanted to think about the characters in the novel and what I'd learned from them. It was one of those books where I wanted to hold it in my hand and just marinate in the story. I knew my heart had to be ready for this journey into war, and I was right. I always find it difficult to suggest a book that talks about the horrors of war. It isn't an easy subject to read about, but I believe it's important to know about. We don't want history to repeat itself. I appreciate that, while the author had to write about a difficult topic, the scenes of horror were not overly done and too detailed. 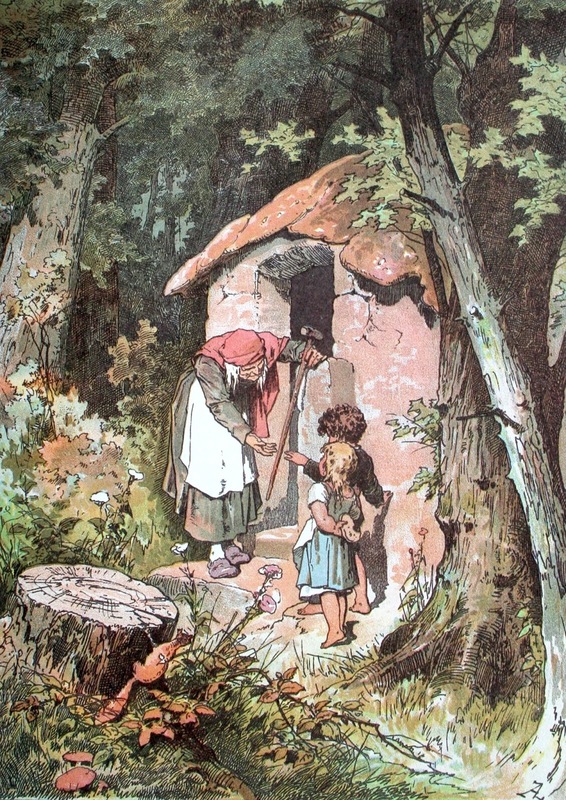 While the book refers to the story of Hansel and Gretel, this book is no faerie tale. However, like any life - no matter how difficult - it still has miraculous and magical moments. The story is set in Poland during World War II. It begins when a Jewish family is running from the Nazis. The little brother and sister are sent into the forest alone by their father and stepmother in order to save the children's lives. The children are told they must forget their Jewish names to save themselves. No one must know they are Jewish. As they are told to run, the children panic and begin to worry what names they should use. The stepmother remembers an old faerie tale and the only "non-Jewish" names she can think of are Hansel and Gretel. Once the parents send the children off into the woods, they go in the opposite direction - hoping to lure the Nazis away from Hansel and Gretel. This is where the children's journey begins and their journey is both difficult and wonderous. Even in the worst situations of war, children hope for the best and look for magic. They are, after all, children. It is amazing how the author weaves the faerie tale of Hansel and Gretel into a historical fiction tale of war and survival. Murphy draws an amazing parallel between the fantasy story and the realities of war. I am so glad I read this book, even though it sometimes broke my heart. I wondered why I had never heard of it and no one had ever suggested it to me. I read an interview with the author after reading the book. Murphy talks about the research she did into the Holocaust and how difficult a subject it was for her to write about. She stated that, while she is glad she wrote it - the story deserved to be told, she said she would never write about this topic again. It was just too difficult. This novel is powerful and moving and, yes,...magical. How could it not be? After all, the love one human being has for another is a special kind of magic we can't see, but we know it's there when we see the sacrifices they make for each other - and the reality of how strong and resilient the human spirit can be, in the most difficult of times, is one of the most magical things in life.